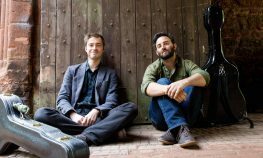 Forming the latest in their series of intrepid album projects, Diversions Vol. 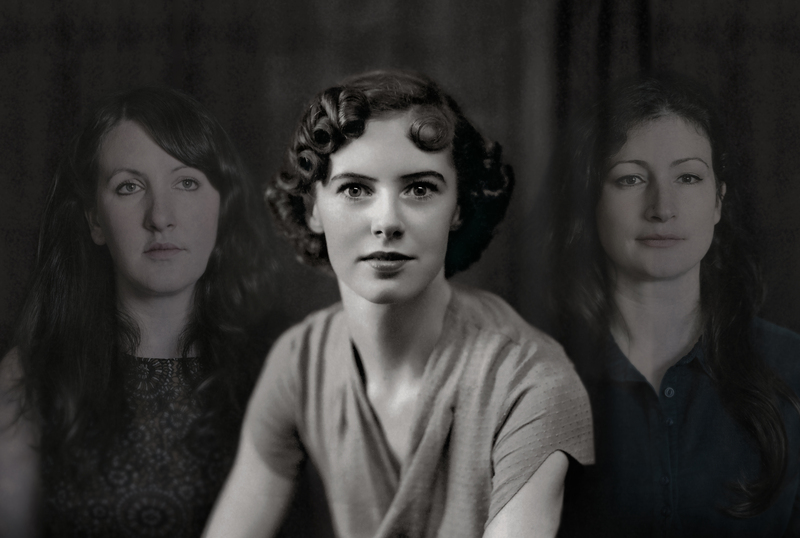 4 sees Mercury nominated Tyneside band The Unthanks embark on a major tour of How Wild The Wind Blows: Performing The Songs and Poems of Molly Drake. 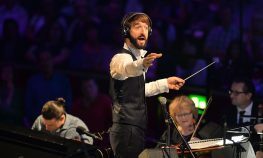 24 dates begin on April 18th, finishing in London with two shows on May 28th. Mother of Nick Drake, and poet and songwriter in her own right, Molly made recordings at home during the 1950s with the help of her husband, and though never released at the time, share plenty of common ground with her celebrated son’s – charming and bittersweet, yet dark and pensive. In the eyes of The Unthanks, and increasingly amongst others, Molly’s work is extraordinary enough to rank alongside and independently of Nick Drake’s. With the full blessing and enthusiasm of celebrated actress Gabrielle Drake (Molly’s daughter and Nick’s sister) The Unthanks are bound to treat her story with the same love, diligence and imagination as they did when reinterpreting the work of Robert Wyatt and Antony & The Johnson’s. A treasure trove only recently made public by the Drake family, if ever a body of work actually merited reappraisal and reimagining, Molly Drake’s is surely it. In addition to the live re-imaginings by The Unthanks the audio-visual tour will feature film footage of Molly Drake, and her poetry, recorded and spoken by daughter Gabrielle Drake. The tour will be accompanied by the release of Diversions Vol. 4 – How Wild The Wind Blows: The Unthanks Perform The Songs and Poems of Molly Drake due for release in late May.